My Test menu allows you to see all of test projects. On that screen, you will be able to search projects or add one of the project as a favorite one. Run: It allows you to run the selected performance test with its last configuration. Edit: It allows you to edit performance test configuration. Report: It allow user to see all execution reports. 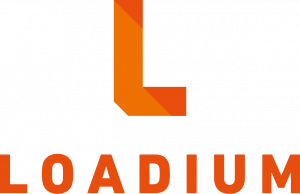 Delete: It simply deletes the test from Loadium. Be careful with that. You’ll never going to get it back.